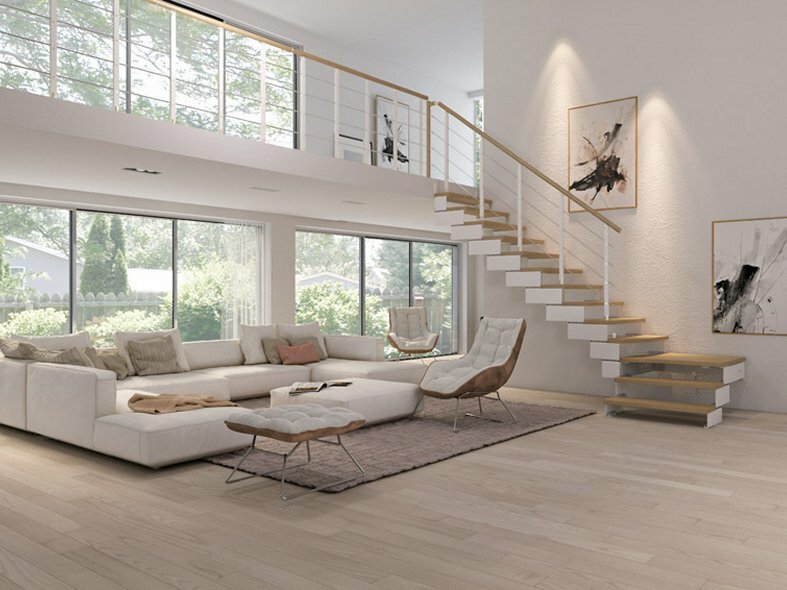 The Composity is a brand new modular staircase that can be specified for a wide range of architectural configurations. 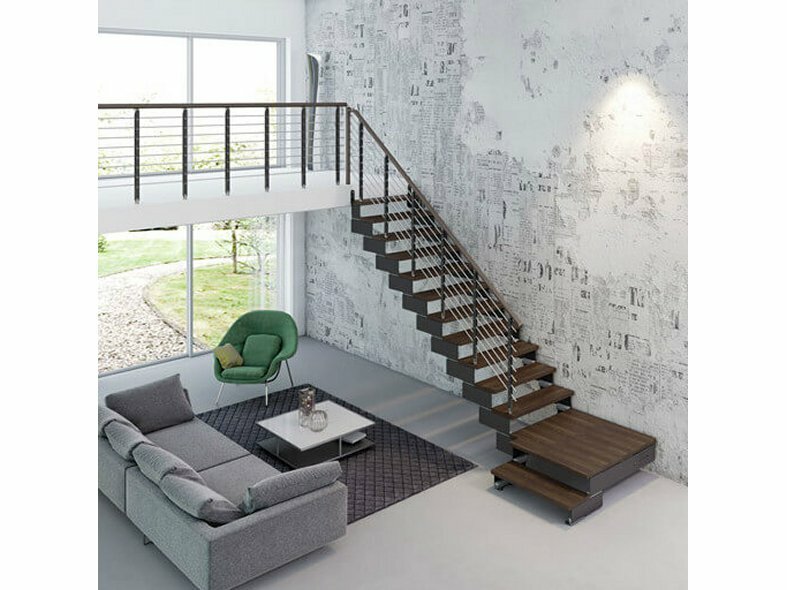 The expanding range of finishes and complementary accessories makes the composity a truly bespoke staircase. It benefits from a stunning contemporary design, with concealed fixtures and fittings, making it a great feature for both new and old buildings alike. From the outset, the Composity has been designed for ease of installation. It can be installed in only one working day by a single person, therefore helping to lower costs. Furthermore, simple and intuitive assembly instructions and video accompany each staircase. Steps can also be easily cut/trimmed during installation to fit different flight widths or uneven walls. Designed and manufactured by Italian staircase specialist Rintal S.p.A., huge attention has been given to every detail. This includes the use of high quality materials, such as an epoxy powder-coated steel structure and solid wood steps. The result is a bespoke staircase that offers superb aesthetic appeal, a strong & robust structure, versatile modular construction and easy installation. For a printed brochure please contact us.